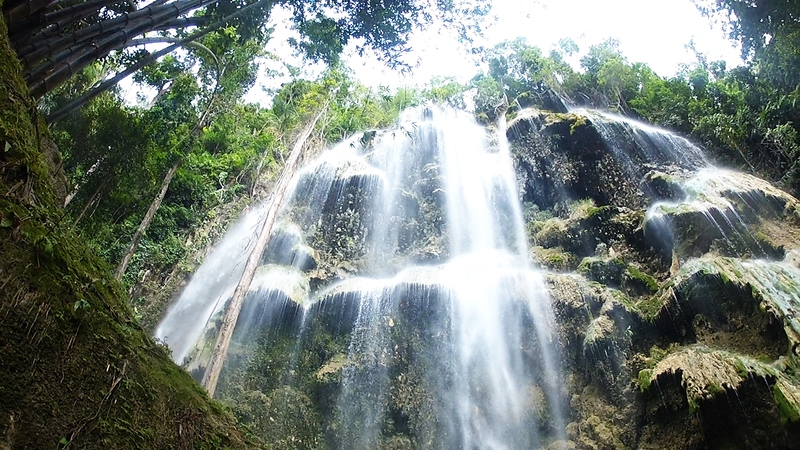 For 13 persons and above please contact us for special quote. 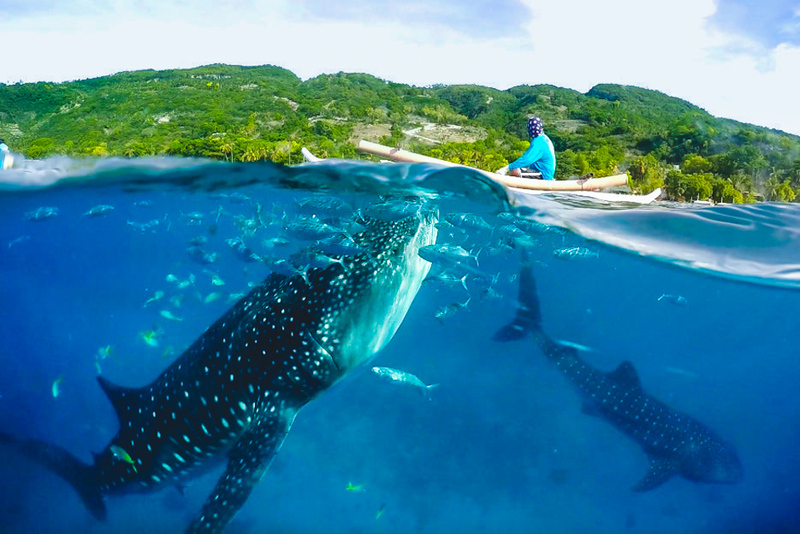 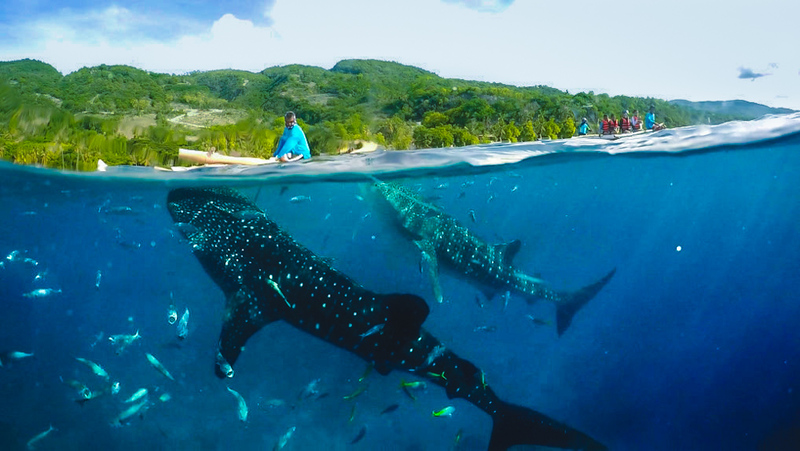 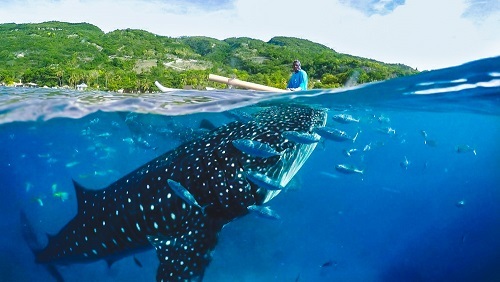 The Beauty of Cebu strengthens when one municipality in the South captures the interest of one’s extraordinary adventure for the Tourist from the wonders of nature, history and an ultimate experience with the Gentle Giants, “The Whale Sharks”or “Butanding” what locals called it only in Oslob, Cebu a 117 kilometers away from the City. 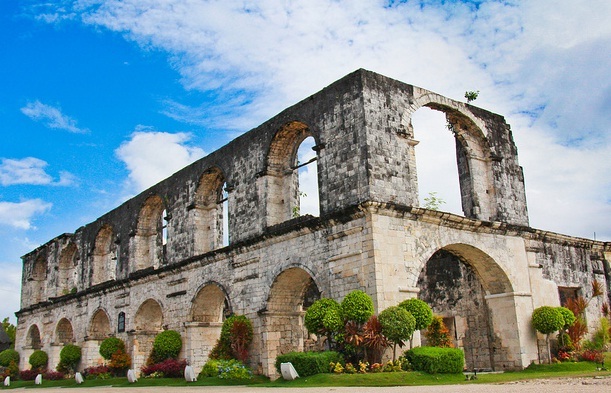 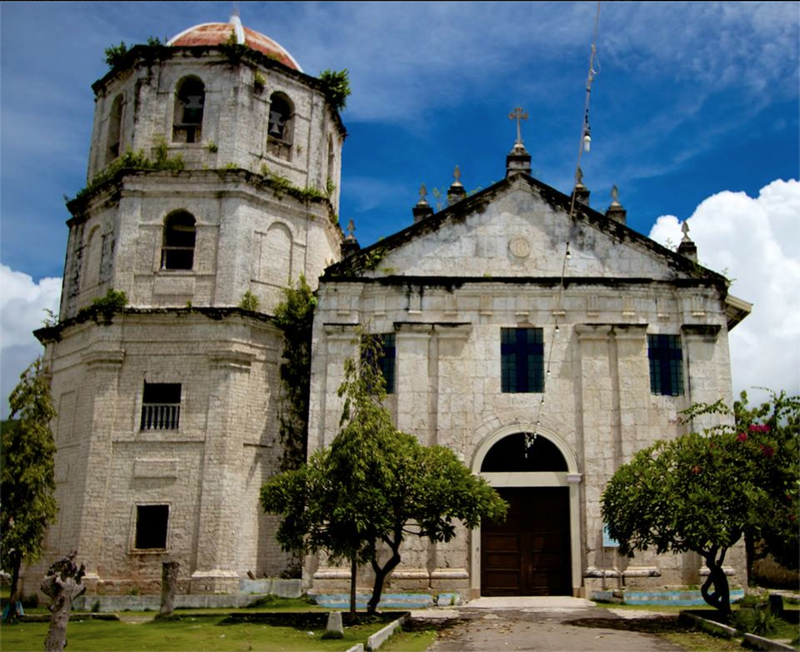 For group of more than 6 persons, you may also check our Private Tour rates.